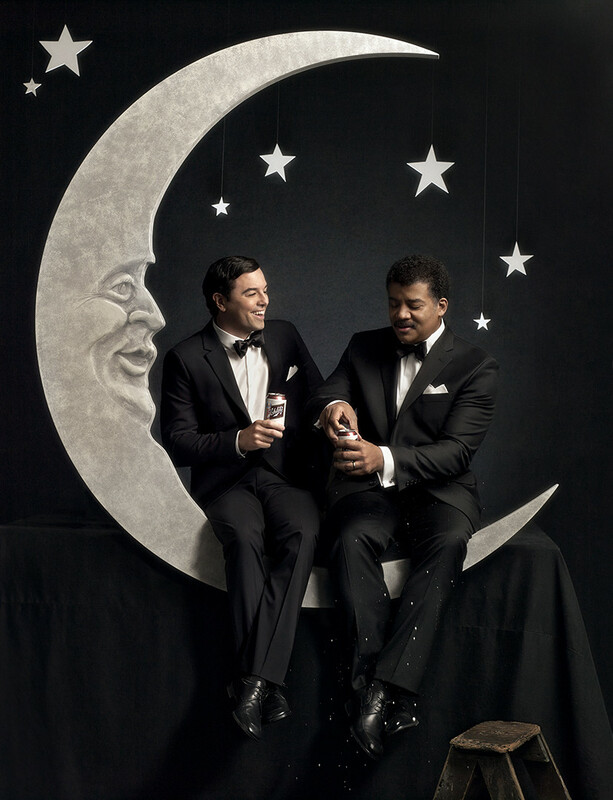 Watched a few episodes of this series after seeing a great thank you note on Reddit – it was for the 13 great episodes of COSMOS (2014) presented by Neil deGrasse Tyson & Seth MacFarlane. I’ve just seen 3 episodes (minus the 13th episode which I saw thinking(what was I thinking) that it’s the first) and am quite fascinated by it. There’s not much eye opening stuff in it if you think about it. But the way it is presented and the details which we never think about – passing those things in our busy lifestyle – are the things that make this show great. Everyone, in my opinion, should watch this series based on 1980 series Cosmos (by Carl Sagan)- how big, vast enormous & fascinating our universe is and how we are just a speck (much lesser but the words fail me here). Realisation – even if for just a few minutes – that we are too small, insignificant, nascent and yet we have come so far is what I took most from the few episodes I saw. So yes do take a trip in the ship of imagination & thank Neil deGrasse Tyson for this wonderful journey. This entry was posted in nature and tagged cosmos, documentary, science, series, universe, watchlist on June 23, 2014 by admin.